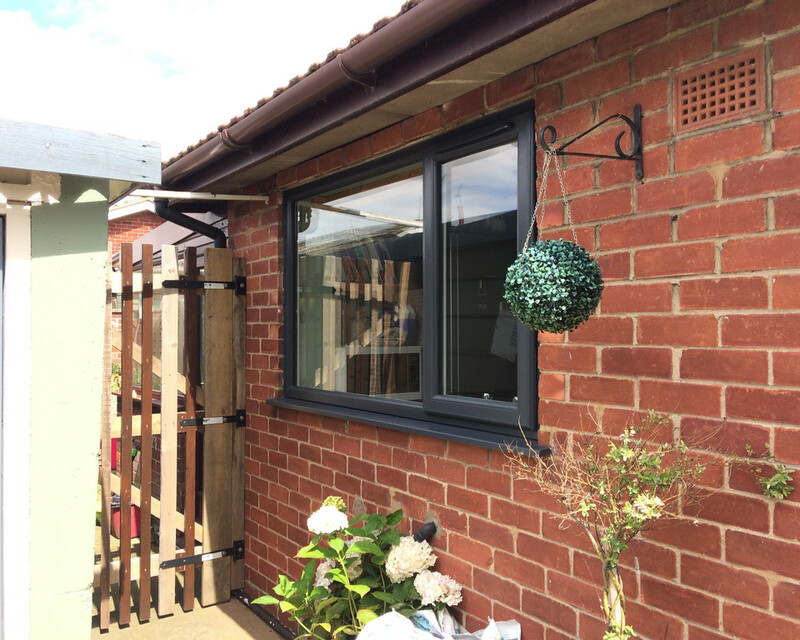 Looking for uPVC windows in Lincoln? 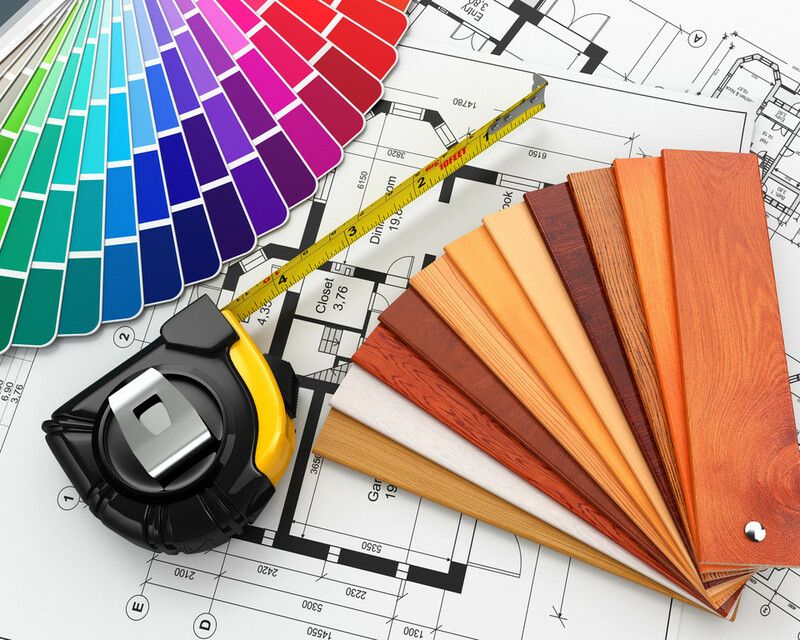 We take the headache out of home improvements. 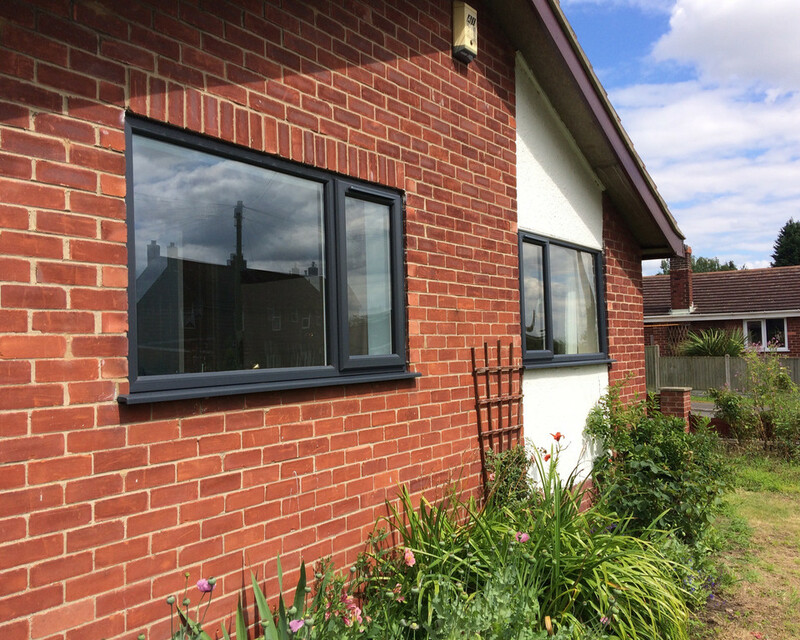 Replacing your old windows with new uPVC windows can be a stress-free and simple process with DS Aluminium Windows & Doors. We'll even dispose of your old windows and all rubbish, keeping your home clean and tidy. 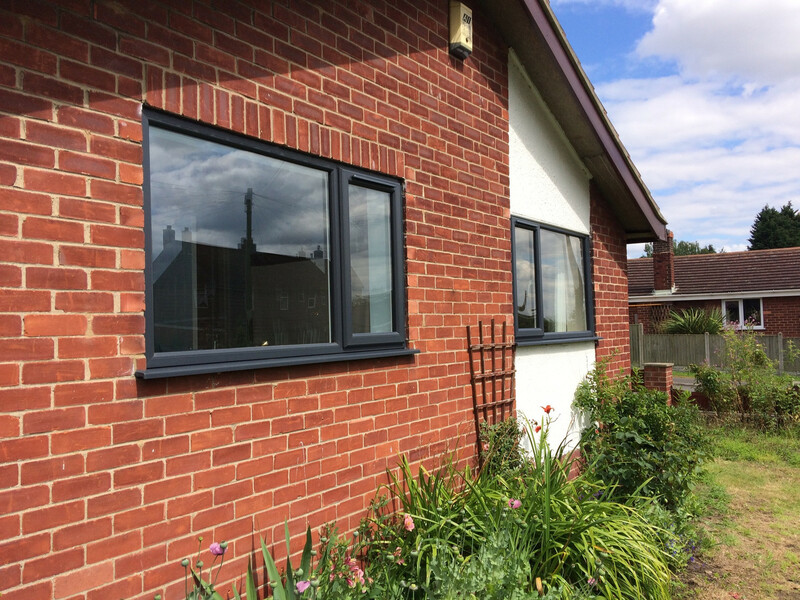 We have fitted hundreds of uPVC windows with both double and triple glazing in Lincoln, and have lots of happy customers benefitting from improved weather tightness and security. 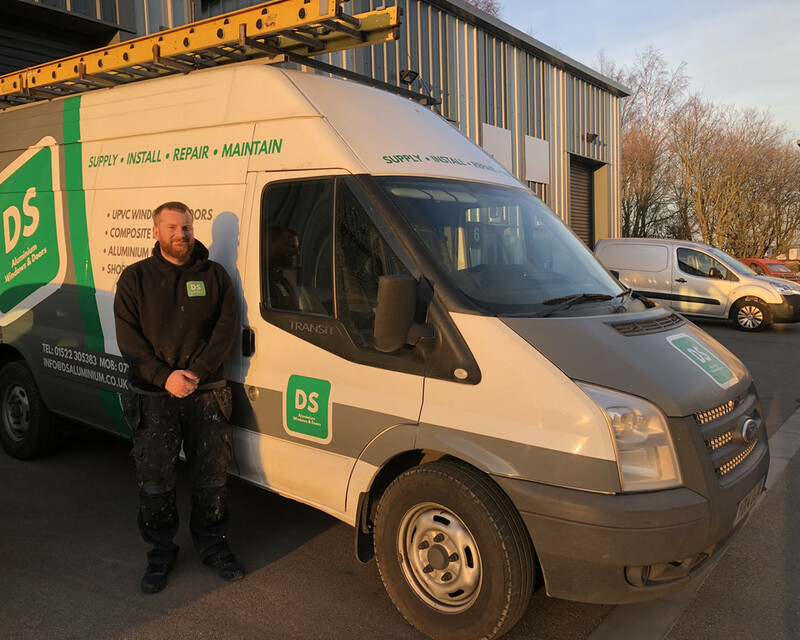 Contact a member of our team today to discuss your requirements. 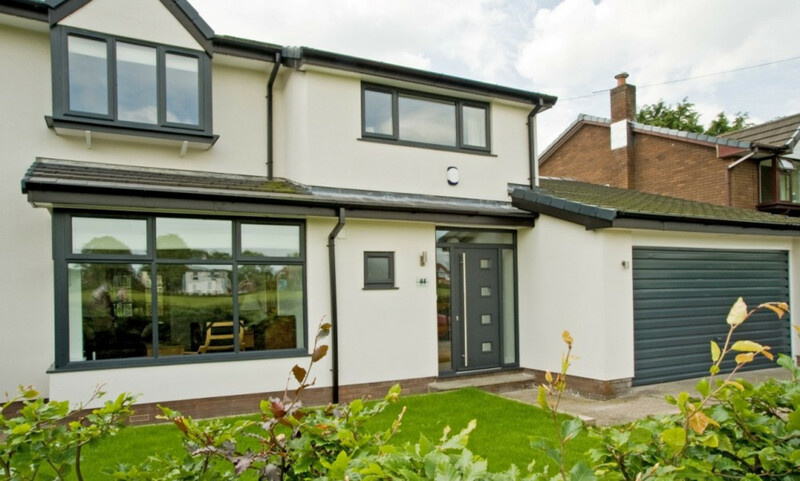 The first step in choosing your brand new uPVC windows is making an appointment for us to visit your home to carry out a survey. 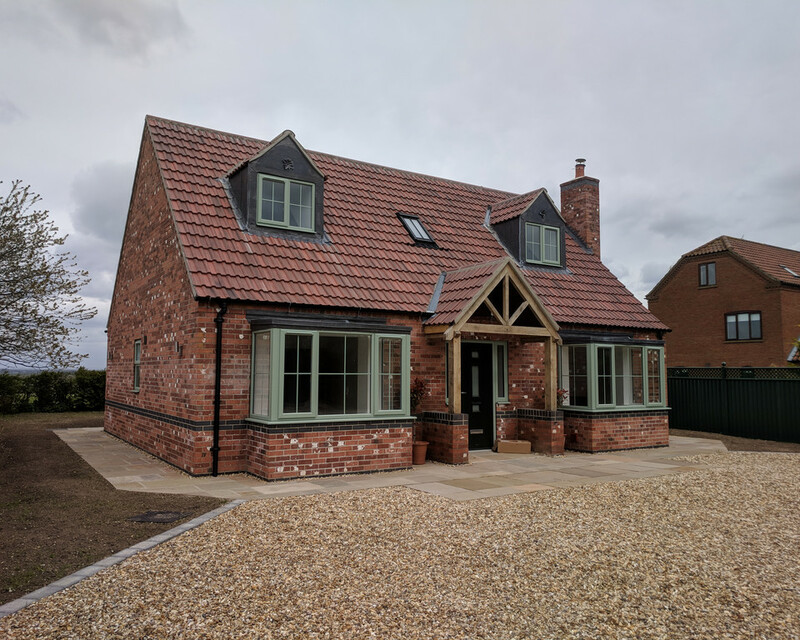 Simply contact us using the enquiry form or call 01522 305383, and we will get back to you shortly to confirm an appointment. What happens at a home survey? 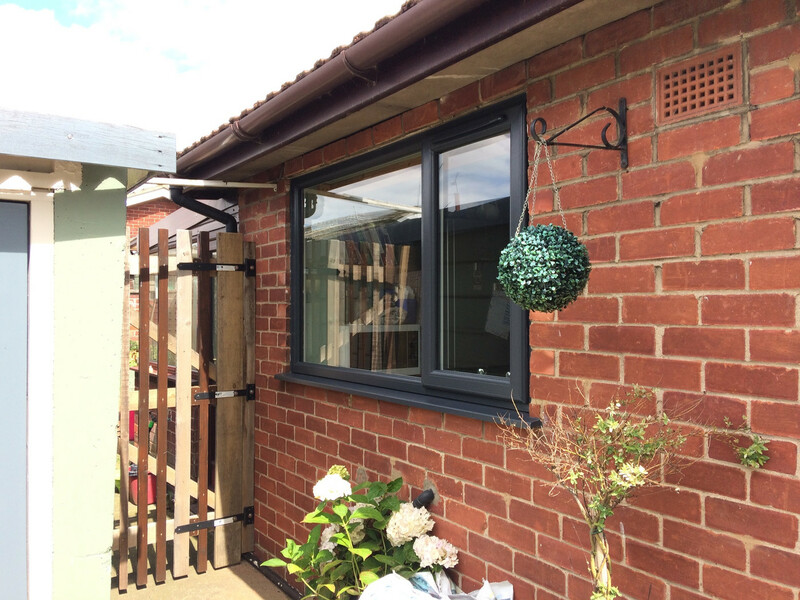 We will visit your home to measure the aperture for the uPVC window, and discuss with you the windows best suited to your home. 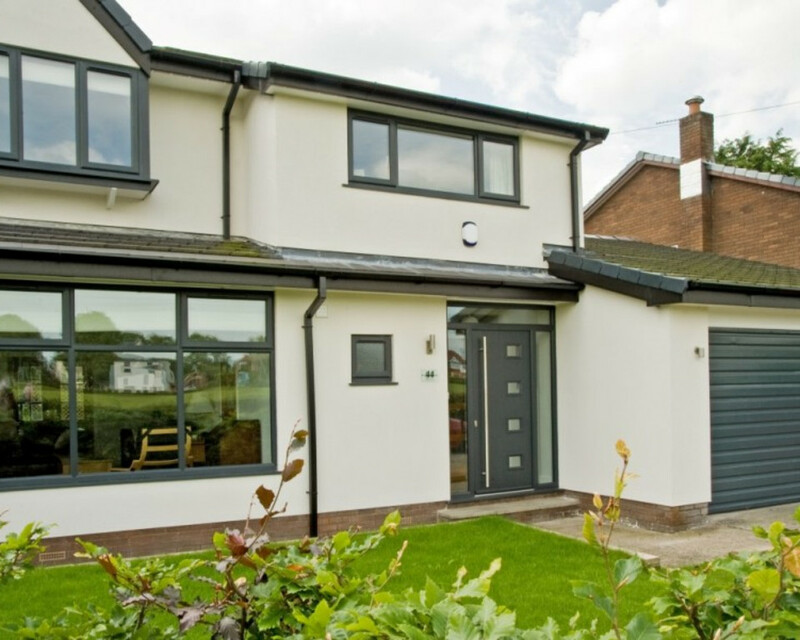 We will also bring product and colour samples with us, to help you choose the perfect uPVC windows for your home.